I’ve recently been reading a number of articles on golf clubs struggling with membership declines and some are even having to close. Something no one wants to see. 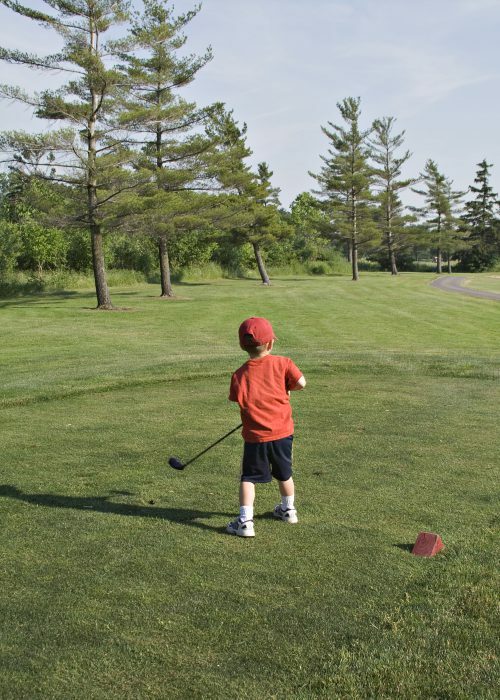 One of the areas I believe is vital to keeping a golf club alive is the junior side. Not from a financial point of view but for building the foundations for the future – both for the club and the youngsters themselves. So, how do we get more juniors involved at a time when computer and phone games and the tech world is taking over more than ever? Raising awareness is the key. I hadn’t started playing golf when I was at school, not out of choice but more out of lack of awareness. I’m sure back then money would have been an issue, as I had two brothers who also played sports and it would have tested most families to have one child join a golf club, let alone three! However, our school had an arrangement with the local golf club, that students could play for free, but for some reason we didn’t know anything about it, otherwise we would have jumped at the chance. Especially during the long summer holidays and the late summer evenings. How many golf clubs have such an arrangement in place and how could we get more junior golfers involved? Offering local schools free memberships to all those that want to learn to play the game and, in order for them to play during the holidays, they would have to attend a group of sessions at each club once a week after school during the week or, if it fits, a Saturday morning. 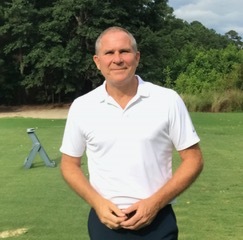 Each junior would learn not just about how the game is played, the rules and the etiquette, but also a set of core values and life lessons that are linked with golf, such as honesty, integrity, sportsmanship, trust and so on, before they move to a higher level and are allowed out onto the golf course. 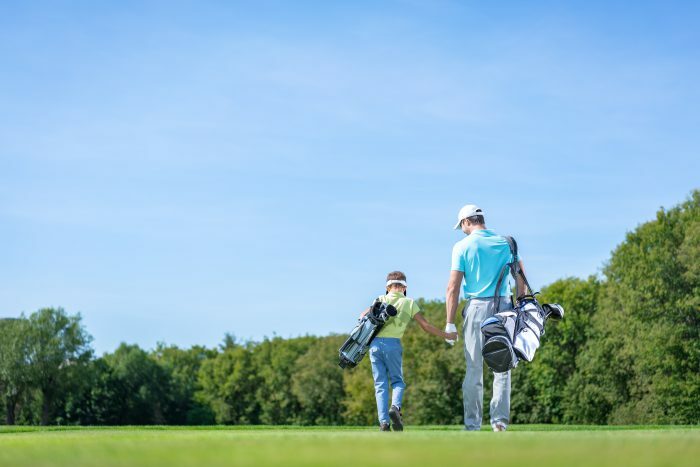 Helping to instill these values as they progress into adulthood would, I’m sure, be welcomed by parents when they understand the benefits for their kids, especially for those whose immediate thoughts are ‘golf is an expensive sport’. My local golf club, and I’m sure there are others, is working with local schools to help promote awareness of the game and the summer camps they offer, which is great. I’m sure people know of golf clubs in their area, but not many have an idea of exactly what they offer for the local kids. It will never be perfect, the more we raise awareness with the power of social media as well as the personal side, I’m sure it can help bring more juniors into the game and local clubs. The parents will join, when the kid falls in love with the sport! Its a win win for every department from Membership to F&B! Here at SharpShooters, giving free golf lessons to new children is a huge part of what we offer to the local communities at our 3 venues! Please feel free to contact me to find out more! Just a shame that the England Golf still expect there affiliation fees for juniors from clubs even if they are only young and get free membership and just starting…..